Humans have very interesting relations with animals. The interaction moved from predator-prey to a balanced association of co-existence over approximately last ten thousand years. Humans adopted many methods of controlling the animals to build up a secure resource base through animal husbandry followed by domestication. To gain benefits from the domestic animals, humans used several technologies. 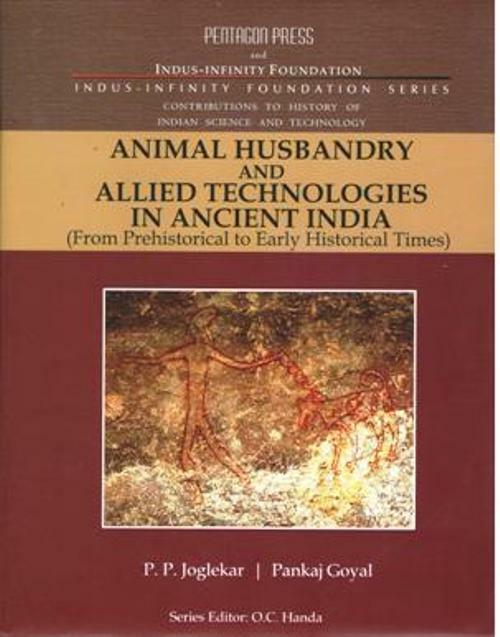 The developments that took place in this regard in the Indian subcontinent form the focus of discussion with appropriate background of changes occurring in animal husbandry practices and associated technologies elsewhere in the Old World. In the present book, the storey of interaction between humans and animals has been retold in a very lucid and simple manner for the benefit of general educated reader. Attempt has been made here to provide information to understand the changing human relation with animals and the long-term and far-reaching consequences thereof for human society. The book is structured in eight chapters in such a way that each of these is independent by itself, but collectively these present the history of human-animal interactions in the Indian subcontinent. Thus, while each chapter is complete by itself, together these open up a vast spatiotemporal vista of the human-animal relationship. The first chapter introduces complex ways human interaction with the animals during the primitive past. The second chapter examines various dynamics of animal domestication. The third chapter deals with different processes of domestication of animals. The forth chapter is focussed on archeo-faunal data recovered from the palaeolithic and mesolithic sites in Indian subcontinent. The fifth chapter, divided into three sections, explores the early farming cultures of South Asia. The sixth chapter is devoted to the animals in the Indus Civilisation. The seventh chapter deals with the post-Indus cultures of South Asia, and the last chapter attempts to recapitulate the main issues taken up in the study and to visualise what the future holds for the human-animal relationships. Pramod Joglekar, Professor in Bioarchaeology has got post-graduate education in Zoology, Statistics, Indology and Archaeology from Pune. He has completed his Ph.D. research under Late Dr. P.K. Thomas in 1991. He has published 6 academic books, 152 research papers, and 35 literary and science-related books. As science communicator he has delivered more than hundred talks and written more than sixty radio scripts. Since 1987 he is engaged in research and teaching at the Deccan College (Deemed University), Pune. His interests are various aspects of human-animal interactions in the past, spread of animals and their cultural affinities, and history of science and technology. 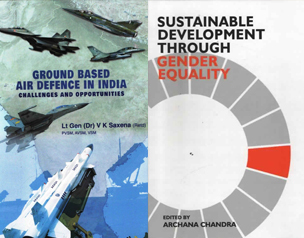 He is a Joint Editor of Man and Environment, an International Journal and General Secretary of the Indian Society for Prehistoric and Quaternary Studies. Pankaj Goyal did his post-graduation in Zoology from Kumaun University, Nainital and obtained Post-graduate Diploma in Archaeology from the Deccan College. He has worked on the faunal remains from Kanmer for his doctoral degree and has studied material from several sites in Gujarat, Odisha, West Bengal and Uttar Pradesh. He has completed his Ph.D. research under Professor P.P. Joglekar in 2011. He has made contributions to the fields of Archaeozoology, Himalayan Medicinal System, Hydraulic Structures of Uttarakhand and Traditional Knowledge Systems. 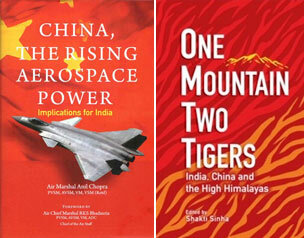 He has also contributed a number of stories for the website www.indianscience.org, related to History of Science and Technology. He has published 18 research papers. At present he is working at the Deccan College (Deemed University), Pune.